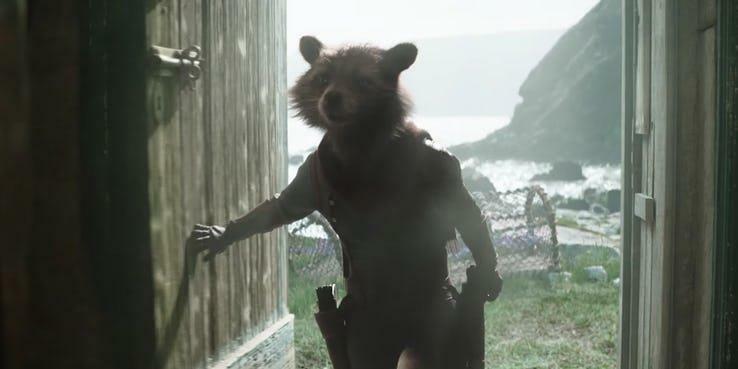 There are a lot of characters about whom we are talking ahead of the release of Avengers: Endgame, but Rocket Raccoon’s character is really amazing and will surely have a really big impact on the film. 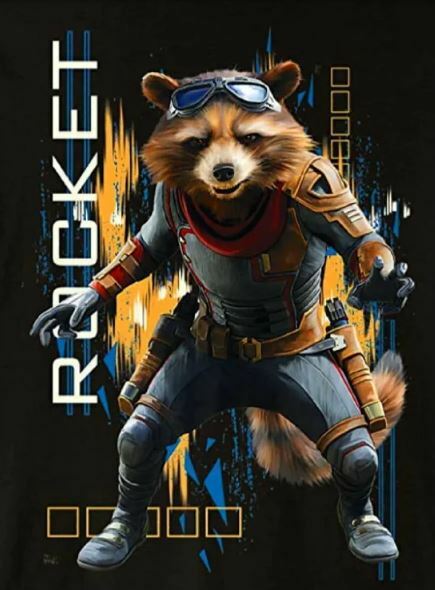 In the TV Spot of Avengers: Endgame at the Super Bowl, we had a look at the brand new costume of Rocket. But, it wasn’t as clear as it is in this brand new art, which has made its way on the internet. The suit has been really a comic-accurate piece of work by Marvel and has been shared to r/MarvelStudios by u/Tajul92. The look of Rocket in this scarlet and blue costume is really cool and also the quality of the picture is really high. 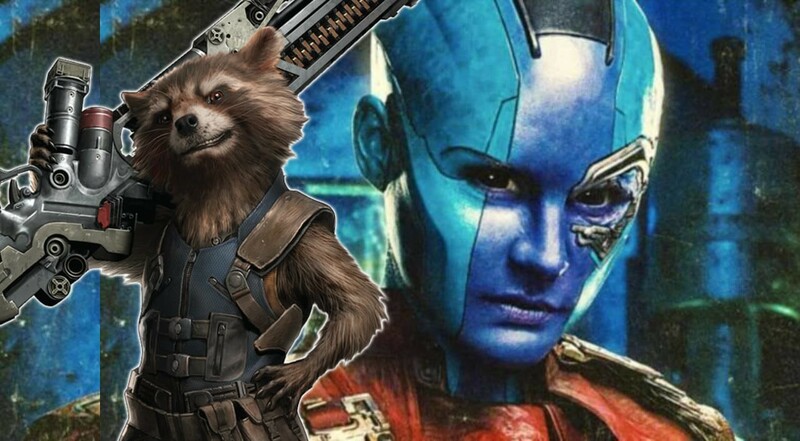 We all know that Nebula and Rocket are the only two characters who survived the snap from the Guardians of the Galaxy franchise. Rocket’s storyline is still unknown but in Endgame, we are sure that Nebula is going to have a ride of emotions, as she is beaming hot with anger against Thanos. Bradley Cooper has once again lent his voice to the character of Rocket. Meanwhile, Karen Gillan has shown her tremendous acting as Nebula in MCU. After Endgame, we will see them reprising their roles in Guardians of the Galaxy Vol. 3. But for now, it is getting really hard to control our excitement for Avengers: Endgame. But, we will have to wait till April 26th for the release of this film. Shazam! Brings in a ‘Constantine’ Easter Egg… Is He WB’s Next Hero in Focus?